Retailers and manufacturers have put aside their differences over the causes of product shortages and resultant spiral in prices in October. This comes as normalcy has somewhat returned in the supply of products to most shops following several weeks of turbulent times due to the supply gaps, price increases and shortages of basic commodities after the Government indefinitely suspended Statutory Instrument 122 of 2017. The regulation is a trade policy restricting the importation of some selected goods. The shortages had become so intense that retailers had threatened to expose some “unscrupulous” manufacturers whom they claimed were deliberately starving the market of basic commodities. The retailers were compiling a list of producers implicated in creating the artificial shortages witnessed nationwide in the few weeks for onward submission to the Ministry of Industry and Commerce. 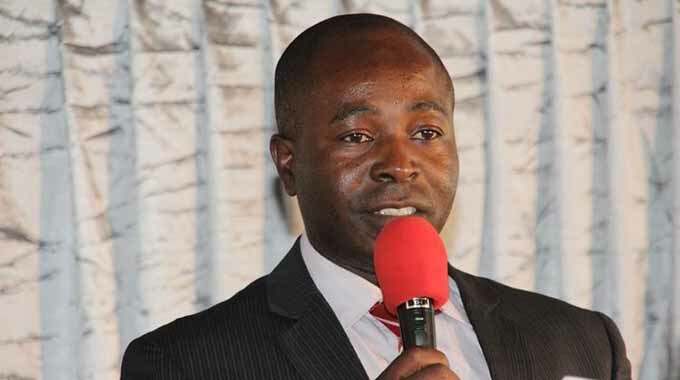 But in a recent interview with The Herald Business, Confederation of Zimbabwe Retailers (CZR) president Mr Denford Mutashu, confirmed the threat to expose “unscrupulous” manufacturers had been dropped. “We have set aside differences to work for the nation. Manufacturers should work and provide goods and services at affordable prices by distributing goods at the market fairly and practise responsible pricing,” he said. Most basic commodities are now available as compared to the past month when critical consumer goods such as cooking oil were in short supply. Following Government’s suspension of SI 122, the trade environment has positively changed with a large number of retailers able to stock consumer goods although in some supermarkets there is a limit per unit for some commodities that are on high demand such as beverages and cooking oil. Mr Mutashu hailed the move by the Government to come up with economic plans such as the move to tackle the budget deficit through austerity measures. Commenting on the suspension of the SI 122, Mr Mutashu highlighted the improved supplies of goods on the market that has put an end to the wave of panic buying. “The suspension of SI 22 has improved supplies. We are no longer seeing empty shelves, we are no longer seeing panic buying, a reason which piled pressure on manufacturers because of lack of goods as well as price increases. The situation has corrected itself, the general retailing and marketing is still huge, there is competitiveness in trade that each and every company takes its own market share,” he said. On the other hand, manufacturers — represented by the Confederation of Zimbabwe Industries (CZI) — echoed similar sentiments. The CZI president, however, pointing out that foreign currency was still a challenge to access for the manufacturing industry. This comes a week after the announcement of the 2019 National Budget where the Government has proposed for the payment of custom duties of selected products in foreign currency as part of efforts to accumulate revenue and improve the foreign currency shortages, among other measures.